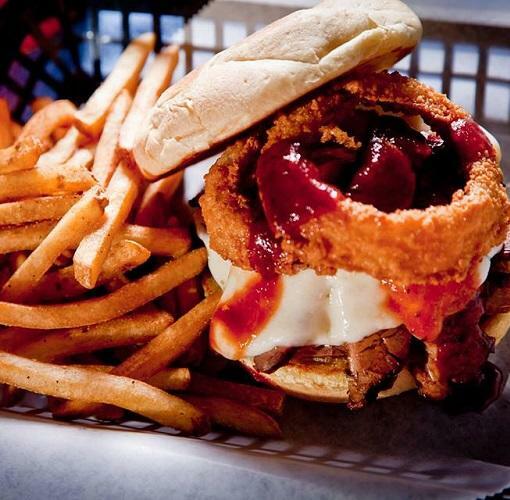 Oklahoma Joe's Downtown is open for lunch Monday through Friday at the corner of 5th Street and Boulder Avenue. The award-winning barbecue can be eaten in, carried out, or delivered for catered events. The restaurant is available for private events after hours.